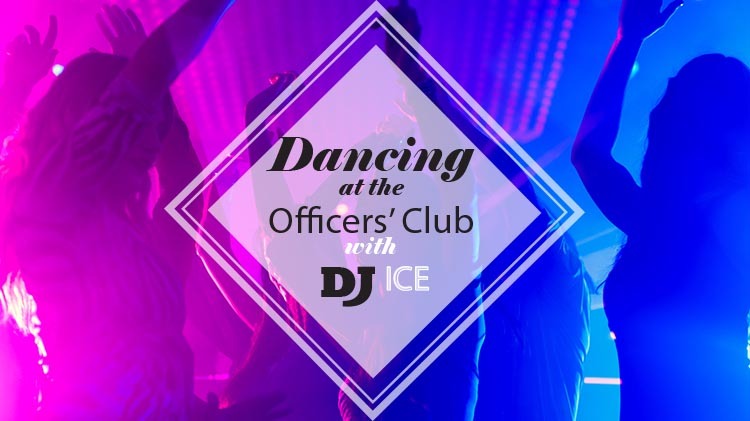 US Army MWR :: View Event :: Dancing at the OC with DJ "ICE"
Dancing at the OC with DJ "ICE"
Date: Jul 12 2018, 4 p.m. - 10 p.m.
Come on out to the Officers' Club and dance the night away with DJ ICE! Dancing at the OC will be held every first Thursday of the month from 4 - 10 p.m. in the Washington Lounge. All are welcome! Complimentary finger foods will be provided from 5 - 6 p.m. There will be a cash bar available all night. The cash bar will open at 4:00 p.m.